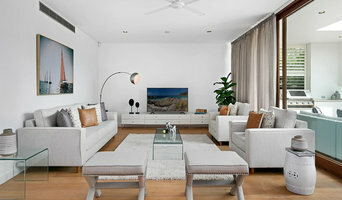 Specializing in Property Styling Services that transform your home. 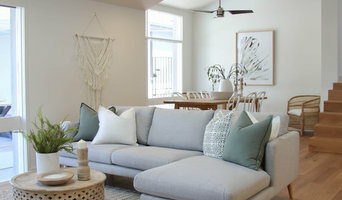 Whether you are selling your home or your just wanting to refresh the look of a room or your entire home, our experienced Property Stylists will cork with you to create a space you suits your needs. When selling your home, its important to remember that the way we live in our homes is not always the best way to have our property viewed for sale. 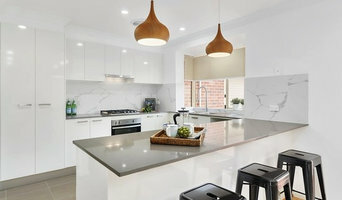 Property Styling ensures that your property will appear to a broader market of potential buyers and will highlight your properties best features. Statistics show that homes that have been professionally styled, sell faster than those that have not been professionally styled. For those that are not selling their home, but would like to update a room, undertake some renovations to improve their property, or require assistance in purchasing items for the home, we are here to help! Contact us to find out more about how we can transform your home! 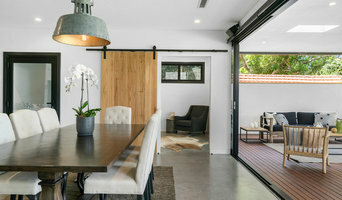 The Home Stylist or Stager works to prepare your Normanhurst, New South Wales home for the New South Wales real estate market. Find a home stylist or stager on Houzz. Narrow your search in the Professionals section of the website to Normanhurst, New South Wales home stylists. 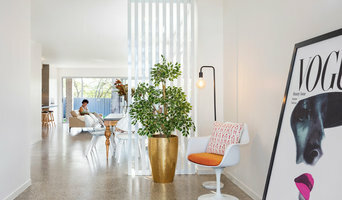 You can also look through Normanhurst, New South Wales photos by style to find a room you like, then contact the professional who styled it.